Maintaining normal BP can sometimes be difficult, but it’s well worth it in the end. Doing so can help avoid potentially life-threatening diseases, improve quality of life and increase life expectancy. Hypertension is a very common condition, so don’t freak out when your doctor tells you have it. When taken care of quickly you can bring it back down to normal levels. Getting to grips with maintaining normal blood pressure and avoiding the dangers linked with this condition can help you stay healthy and prevent serious problems in the future. If you suffer from this problem and it runs in the family, the important thing is not to ignore it. As it’s such a common condition, it’s not unusual for people to know friends and family members who also have it. 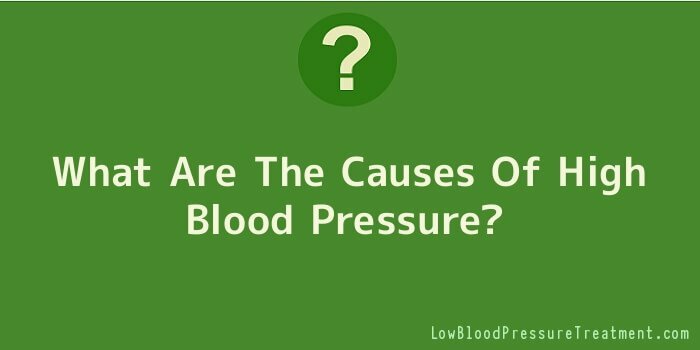 This can give a false sense of security because they don’t see any negative changes in the people they know, so they assume that living with hypertension is a normal thing that can be cast a side. The worst thing a person can do is underestimate the dangers linked to raise blood pressure because you never know how it will end. In the best-case scenario, you can make small changes such as look at your diet and get regular exercises to get your blood pressure numbers back to normal levels. In the worst-case scenario it can result in heart disease or brain conditions like stroke and dementia. Research shows that elevated blood pressure is a major contributor to diseases that can actually kill you or leave you mentally impaired. In fact, studies show a clear link between uncontrolled hypertension and the narrowing of arteries, which disrupts the flow of blood to the heart and causes serious heart problems. Besides, the heart the brain is put at risk as well. Since the brain depends on a regular flow of blood, having HBP lowers the body’s ability to send sufficient blood to the brain and this can cause a number of brain-related problems ranging from mini-stroke to memory loss. Prolonged hypertension can affect the kidneys causing kidney scarring, internal bleeding and eventually kidney failure. Learning about the dangers of this condition can be very unnerving, especially if you already have it or if you are at risk of developing it in the future due to your lifestyle or family history. The good news is it’s certainly possible to control it and reverse its effects by bringing it back to healthy levels. First, you must have chat with your doctor whether you need to take medication or not to lower it. You should also bring up any changes in your dietary or workout routine to make sure that they are safe for your body. To reduce the risk eat healthy as much as possible, exercise on a regular basis, control stress levels and avoid other risk factors like smoking, drinking too much alcohol and reduce the amount of salt to your diet. It might be a pain in the neck to maintain normal blood pressure in the early stages but with practice it will get better. Make sure to have regular checkups to spot any problems early before they develop into serious ones.